As our series continue, we are exploring the all-time Top 10 No.8’s. The controlling force behind the scrum, the number eight completes the pack and must be incredibly strong and are the key ball winners with the muscle of forwards and pace of the backs. Another captain turned coach of the Springboks; Hennie Muller is regarded as one of their greatest ever players. Despite only winning 13 test caps, Muller captained his country in nine of those, becoming one of the most successful South Africa leaders ever. Did you know: In 2001 he was inducted into the International Hall of Fame. Death, taxes andRead unpicking defences in the 15-metre channel – these are three inevitabilities in this world. Will likely be moving up this list in years to come. 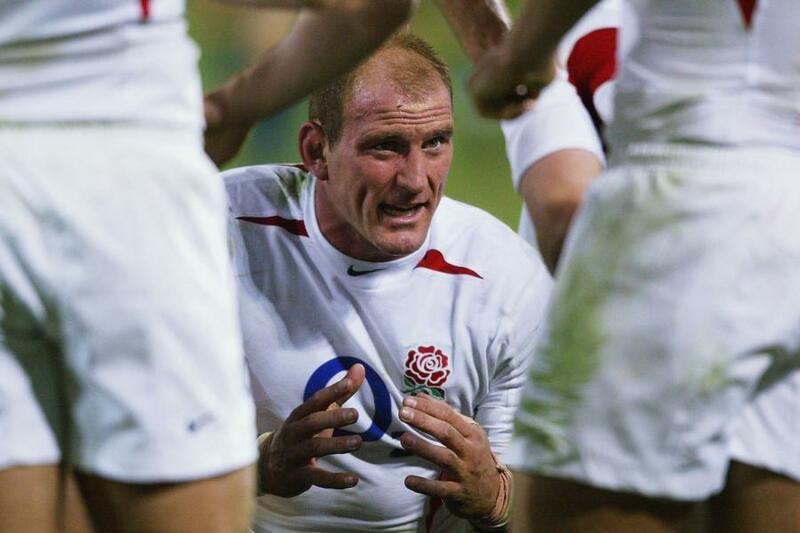 Did you know: Lawrence Dallaglio once heralded him “better than Buck Shelford and Zinzan Brooke”. There is no higher praise. The tall French back row forward Imanol Harinordoquy was hailed as a shining talent when he made an outstanding debut for France against Wales in Cardiff in 2002. The number eight went on to make 82 international appearances for Les Bleus between 2002 and 2012 and was part of the side that came runners up to the All Blacks in 2011. Did you know: He reportedly described English opponents in his youth as “extremely unpleasant…so chauvinistic and arrogant”. Force of nature Dean Richards was an influential part of England’s multi-Grand Slam winning side in the late 1980’s early 1990’s. He became an integral component of the England pack at the beginning of the 1990s, and was one of the top number eights in the world, winning 48 England caps and six caps for the British Lions on their 1989 and 1993 tours. Did you know: As a coach he won four Premiership titles and two Heineken Cups with Leicester Tigers.